UPDATED: Wed., Sept. 5, 2018, 5:53 p.m.
Jerry Rolwes captured this photo of a reclusive Virginia rail feeding at Turnbull Refuge on Aug. 25. 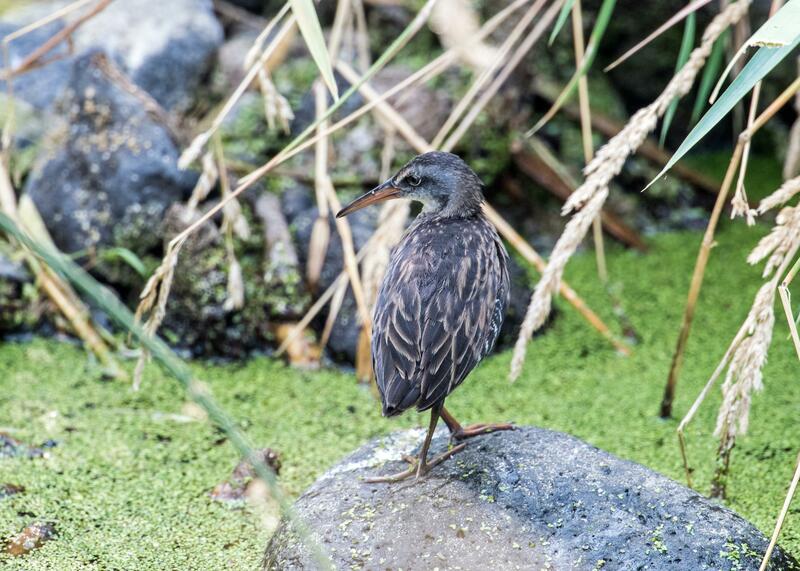 According to the Audubon Society, Virginia rails are “seldom seen but often heard.” The medium-sized bird lives in marshes throughout the continent. Published: Sept. 5, 2018, 5:33 p.m. Updated: Sept. 5, 2018, 5:53 p.m.